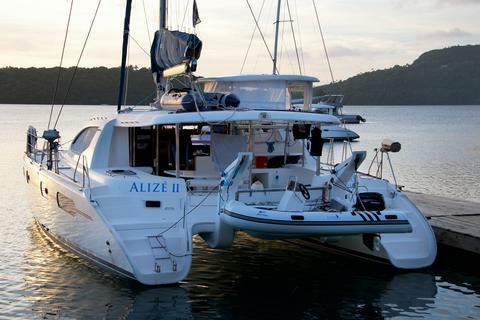 All-Inclusive Crewed Yacht Holidays - Sail the Beautiful Islands of Vava'u in the Kingdom of Tonga. Classic and beautiful 37 meters Motor Yacht completely refitted in 2014. 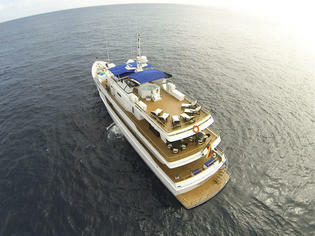 She is ready for charter in Galapagos, Central and South America. 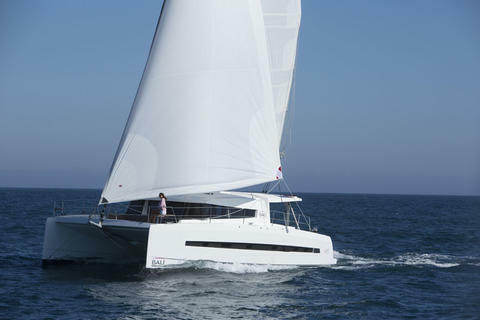 Wit 7 cabins can accomodate up to 14 guests onboard. 10 professional crew member will be at your disposal. 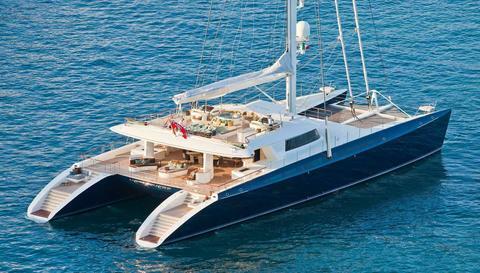 the Winner – Perini Navi Cup 2015, St Barths Bucket 1st in Class 2016 and Best Performing Perini 2015! Luxury crewed sailing yacht with 4 double ensuite cabins ideal as a base for honeymooners, families or friends to explore Fiji Islands. Al fresco dining with an ocean view plus water sports of diving, snorkeling or water skiing. 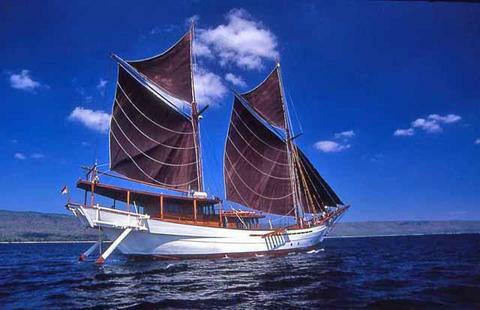 NEW bookable with us Sunreef 60 – Crewed Charter in Indonesia for max. 8 persons. Set sails in 2019 with this amazing boat, confirm now your preferred week! 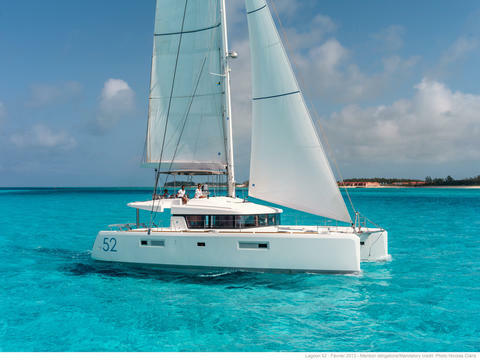 NEW in Charter Sunreef 80 – Bareboat Charter at the Australia and New Zeeaand for max. 14 persons. Set sails in 2019 with this amazing boat, confirm now your preferred week! 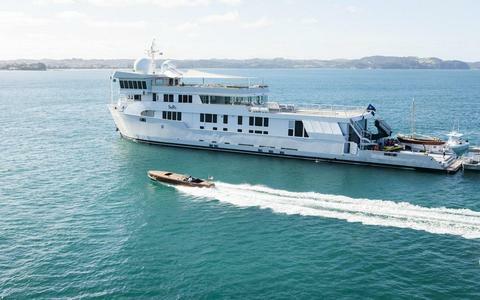 NEW in Charter Sunreef 70 – Crewed Charter inNew Zealand for max. 6 persons. Set sails in 2019 with this amazing boat, confirm now your preferred week! 3x NEW Bali 4.5 Bj. 2018!!! Do you rent out boats and yachts in South Pacific Ocean? 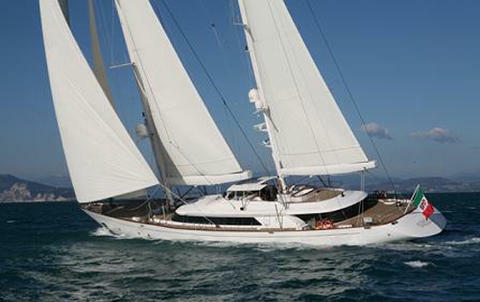 Do you run a charter company in South Pacific Ocean or in other places? 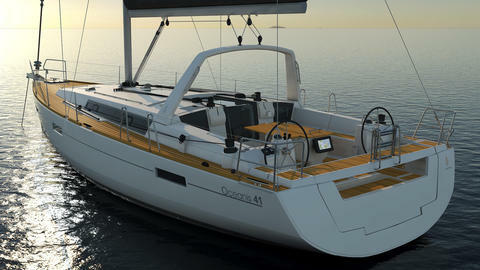 Sign up on Happycharter and add your boats to our rental offers.